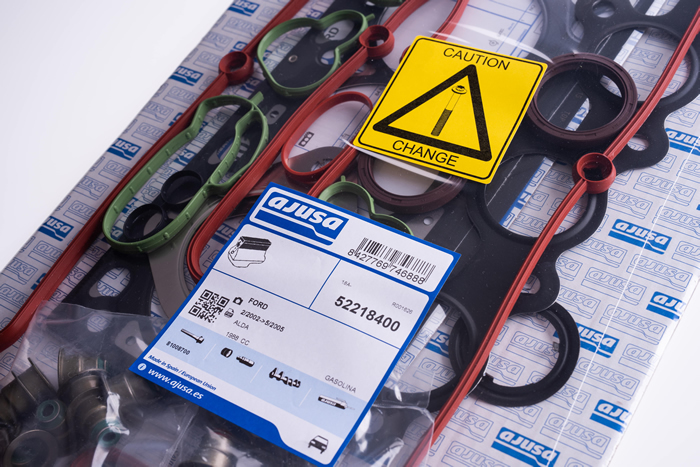 We have one of the largest stock holdings of engine gaskets, seals and bolts in the UK. 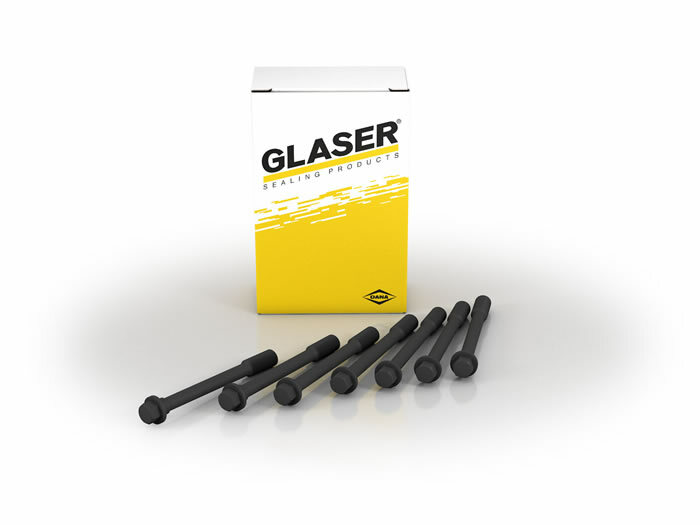 We keep well-known brands such as Glaser, Ajusa & Payen. 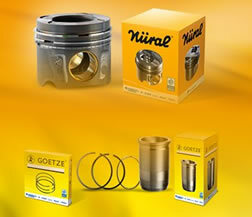 We keep individual seals and gaskets as well as head gasket sets, bottom end / conversion sets and full sets. We also keep Athena Racing gaskets for performance & race engines. 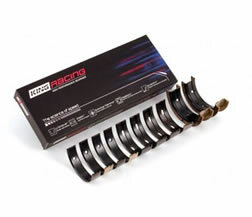 Head gaskets are used to perform a seal between the cylinder head and the cylinder block. The head gasket ensures a gas & fluid-tight seal between waterways, oil ways and combustion areas. If the head gasket fails it can leak water into the bores, water in the oil or more common, gases in the waterways. This is noted by a huge build up of pressure in the cooling system. 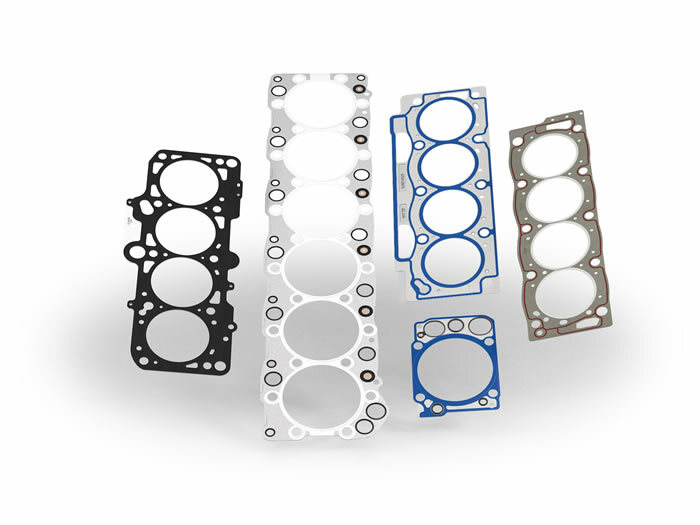 Head gaskets are constructed using a number of materials. 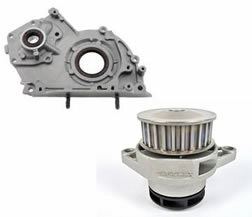 Most modern engines use a single sheet steel or multi-layered steel gasket. 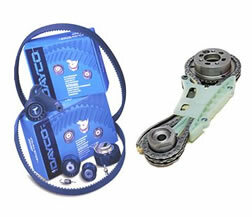 Your engine may have a composite or fibre gasket. In more classic engines like the Triumph TR6 or Austin A-series, a copper / asbestos gasket may have been used. These have generally been replaced with fibre alternatives due to the health risk involved with asbestos. Cylinder head bolts are used to fix the cylinder head to the engine block. Quite often these bolts are "stretch bolts". 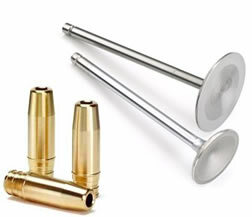 The bolt is stretched when it is tightened to ensure durability and clamping load. Once stretch bolts have been used, we recommend that you replace these bolts. The re-use of used head bolts can result in an insufficient clamping load. The bolt may have one of many head types. Please use the correct tool to tighten or loosen the bolt. 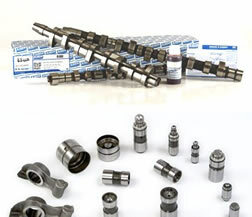 Failure to use the correct socket can damage the bolt head or snap it from the shaft of the bolt. 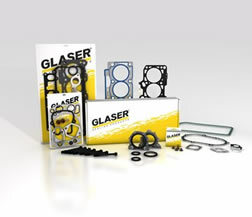 We stock head gasket sets, conversions sets and full engine sets for car & light commercial vehicle. Some head gasket sets do not include the head gasket. This is because there is a choice of head gasket thickness which is specific to each engine depending on how much has been removed when the cylinder head has been skimmed. This is most common for diesel engines.